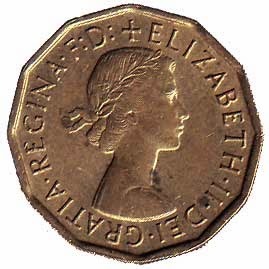 Prototype for new UK £1 coin. The obverse (front) will of course feature a picture of the Queen. A competition (open to the public) will be held to pick a new design for the reverse (back). Presumably the new coin would have a diameter and thickness similar to the current coin (22mm and 3mm, respectively) in order to ease conversion of machinery (e.g. vending machines). 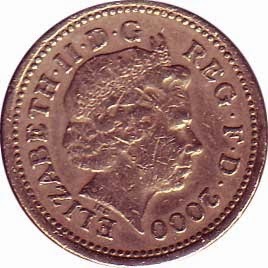 The pound coin was introduced in 1983 in order to transition away from 1 pound banknotes (since coins have a much longer usable life than paper money). The reverse at first featured a rotation of symbolic emblems for the 4 members of the United Kingdom (Britain, Ireland, Scotland, and Wales), one per year. In 2008, with the UK's coin redesign, the reverse was changed to the Royal Shield which has a quadrant for each member country. One of the main goals of the new coin is to reduce counterfeiting. The Royal Mint's counterfeit £1 coins page reports that in 2013, an estimated 3% of circulating £1 coins were fake. With an annual mintage between 20 and 50 million new coins, a 3% counterfeit rate is significant. 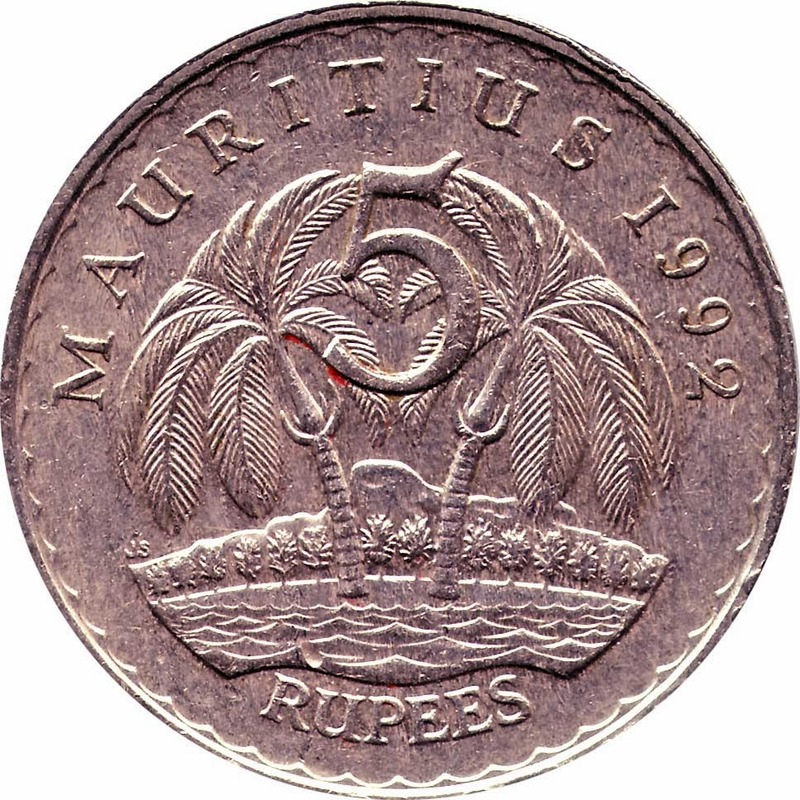 Changing to a bi-metallic coin is a common anti-counterfeiting tactic that has been used by many other currencies (and can already bee seen on the 2£ coin). The 12-sided shape may also help a little, though it isn't any more difficult to make a clay mold of a dodecagon than a circle. However, the Royal Mint's big gun is its iSIS technology, which they say adds banknote-level security to coins and allows automated coin authentication and counterfeit detection. The Royal Mint is understandably tight-lipped on what exactly iSIS is - the longer that they can keep it a secret, the longer it will take for forgers to copy it - but thinking about the types of security measures that you find in modern banknotes around the world should give you some ideas of what it might entail. While a system like iSIS may be able to quickly identify fakes once they reach, say, a bank that has the equipment to validate coins, it is the more visible security measures which will help individuals and merchants avoid taking counterfeits in the first place. To that end, I'm surprised that the new coin doesn't include any micro/laser engraving, like the new Canada $1 and $2 coins. One of the other advantages being mentioned about the new design is that it will make the pound coins more easily identifiable for the blind. The unique 12-sided shape (since 3 pence coins are no longer in circulation) does seem like it would be easier to pick out of a handful of change. 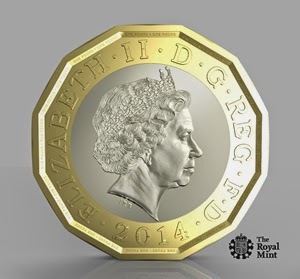 It is great that the Royal Mint is considering the needs of those without sight when designing the new coin. The pound is one of my favorite coins of all time. 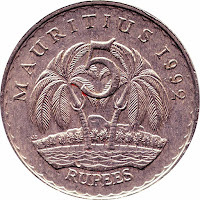 It is a coin that feels like money when you hold it in your hand. Its weight and its thickness (nearly twice as thick as a US quarter) impart its value without even needing to look at it. Even its color, a light gold thanks to its nickel and brass composition, gives it a sense of understated importance that you don't find with many other coins. I only hope that the new £1 can fill the shoes of its predecessor. What makes Russia's Olympic coins interesting is that they are, I believe, the first coins to have a Web address on them - Sochi.ru. It should come as no surprise for a Web address to show up on a coin. There isn't much left that doesn't show a Web link to allow you to find out more information about what you're looking at. Here in the United States, I was most recently surprised to see them popping up on license plates (MyFlorida.com, www.IN.gov). Perhaps it's just a matter of time before we start seeing "www.usa.gov" or "brazil.gov.br" on coins and currency. However, I can't help but consider the contrast between a Web site (which, like an address or a phone number, can be impermanent or even short-lived), and a coin (which are specifically made for their durability and longevity). 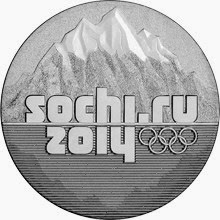 What happens in 4 years, or 10, or 50, when someone finds one of these Russian coins featuring the "sochi.ru" address? Will the address still work? What will it display, so many years after the 2014 Winter Olympic Games? Will someone else get ownership of the address and use it to serve ads, or worse, to unlucky visitors? It also makes me think about what our Internet trends are now, compared to 10 years ago. If a mint had gotten the idea to put a Web address on their coins in 2004, would we now be laughing (or scratching our heads) at coins that read "myspace.com/germany" or "india.geocities.com"? Today, would it be better to put a Web address, a Facebook address, or a Twitter identity on a coin (or perhaps all 3)? While putting the Sochi.ru address on these Russian coins is primarily a marketing tool, I think it is inevitable that we'll see more of this in the future. If you've seen Web addresses on other coins (circulating or collectible), let us know in a comment below - The Sochi coins are the first I've seen, but that doesn't mean that they were the first. In the meantime, I'll be waiting to see who will be the first to stick a QR code on their coins. Thailand, located in southeast Asia a little south of China, is another country that does not use Western Arabic (European) numerals (0, 1, 2, 3...) to represent numbers. 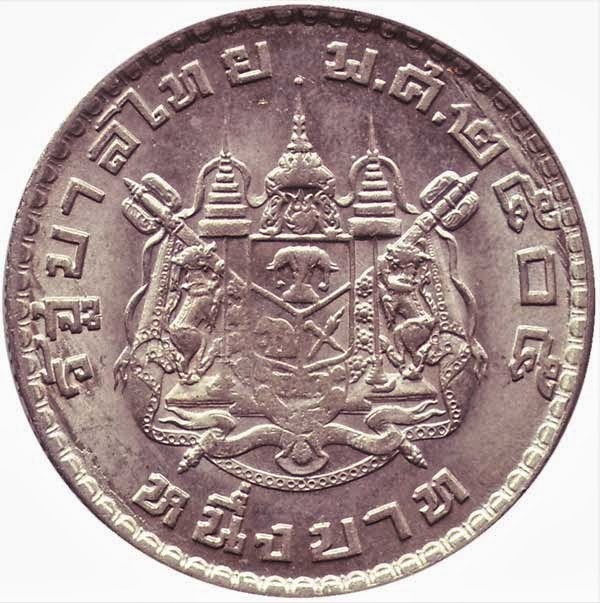 In order for coin collectors in the United States, Europe, and similar locations to properly identify both the denomination and year of a Thai coin, it is useful to know how to translate Thai numbers and dates to their European equivalents. On coins, the denomination (value) of a coin is usually followed by the Thai word บาท ("baht", the name of the Thai currency). To translate Thai numbers, you just replace the Thai symbols with their Western Arabic equivalents (there is no calculation involved, unlike Japanese numbers). Some more recent Thai coins include the denomination in Arabic numerals (note the "10" on the right-most coin). Once you can translate the Thai numbers, converting the date on Thai coins to the Common Era (e.g. 2013) is done by subtracting 543 from the Thai year. (Wikipedia has more information about the Thai Solar Calendar for those that are interested.) 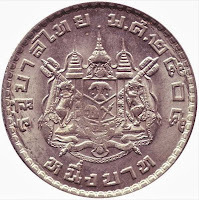 The coin's year usually follows the initials พ.ศ. ("B.E. ", which stands for Buddhist Era).